Minor adjustments can be made to these layouts (ex. different fonts and font colours). 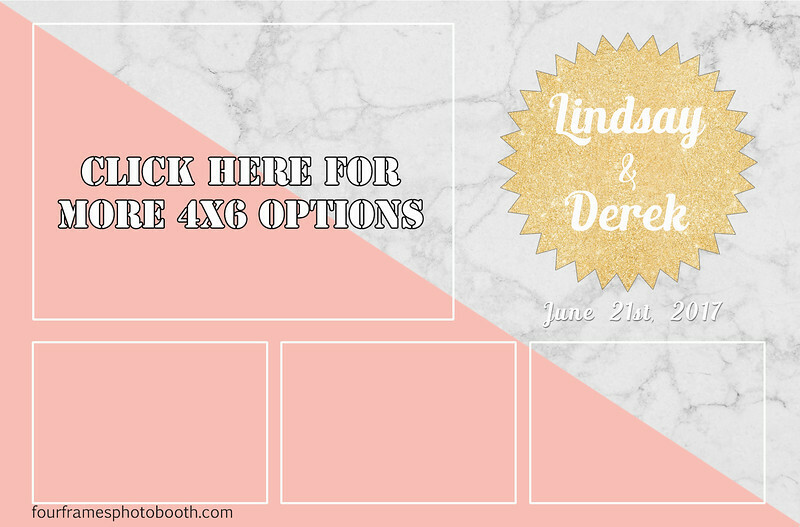 Custom layouts are available for an additional fee. The 4x6" postcard layout prints one copy. The 2x6" photo strip prints 2 copies.